I hope you’ve already marked the date in your diaries… Next Thursday 3 September at The Magick Lounge Gary Jones will be presenting his latest lecture for the delectation of the Sheffield (and environs) conjuring cognoscenti. 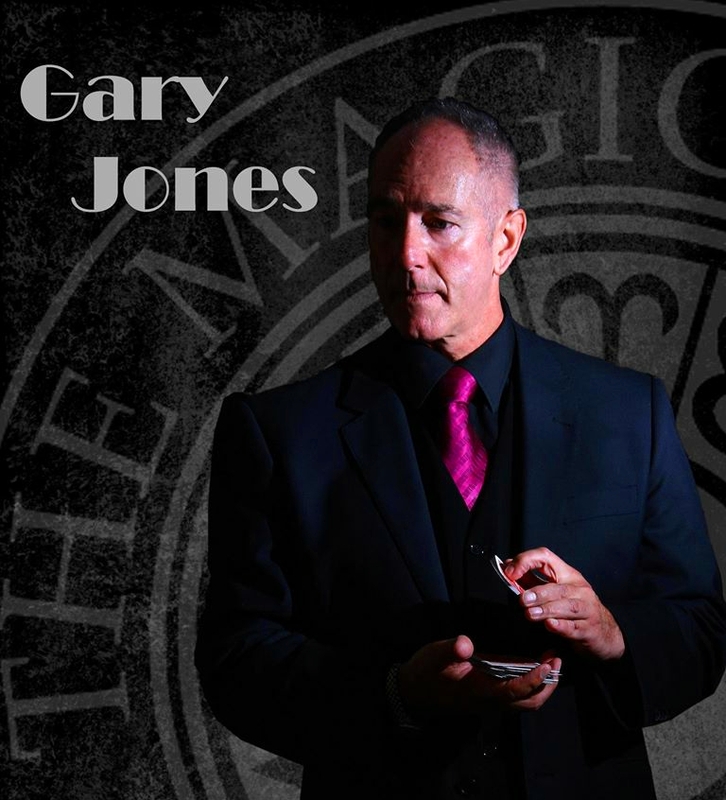 Professional magician and Member of The Inner Magic Circle with Gold Star for Performance, Gary blends spontaneous comedy with mind-blowing magic. He has been awarded “Close-Up performer of the Year” at the Devon Magic Circle for seven consecutive years and has won the title a total of eleven times. Gary has also appeared on BBC1, Channel 5, Sky One, Gemini Radio & BBC Radio Devon and Channel 4’s The Graham Norton Show. Once seen never forgotten, Gary’s magic will astound, baffle and above all, entertain. “Incredible, simply amazing!” Nigel Mansell. “Wow, do that again!” Sir Richard Branson. “Gary performs Close Up Magic of the highest order” The Stage. “You should be on the Royal Variety Show” Gordon Kaye. “With your sense of humour you should be locked up for a very long time”Sir John Evans, Chief Constable of Devon and Cornwall Constabulary. Doors open within minutes of 7:00 pm ready for a 7:30 start. Admission is free for Sheffield Circle members, £10 for visiting magicians (£5 for juniors). Expect practical routines plus lots of tips on misdirection, audience management, timing, pocket management, working tables, working pre-dinner drinks, receptions, etc.